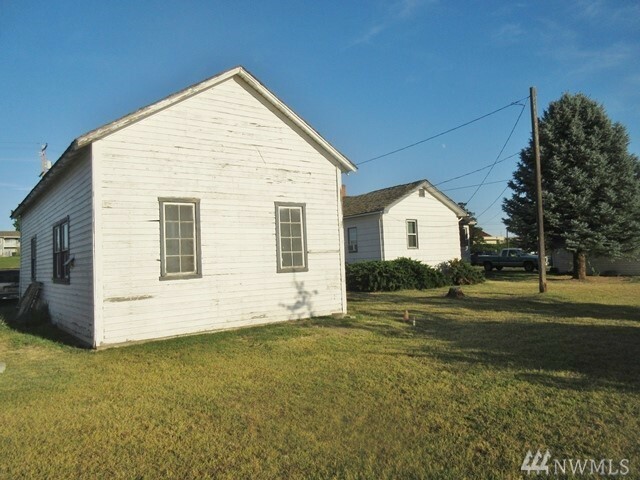 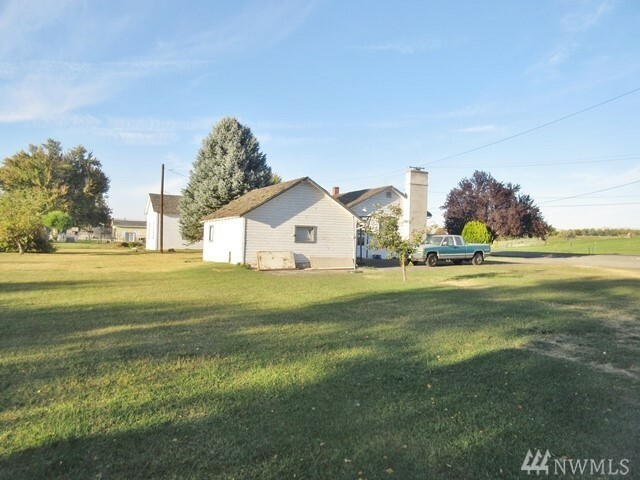 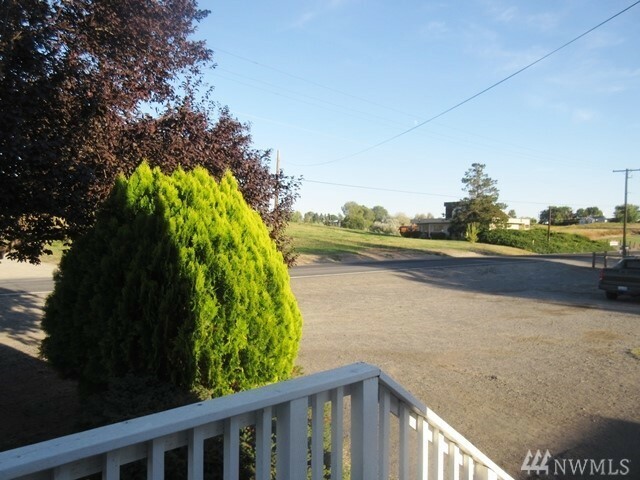 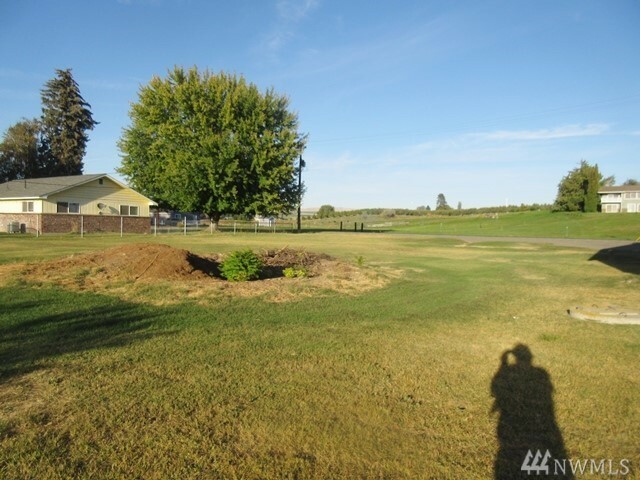 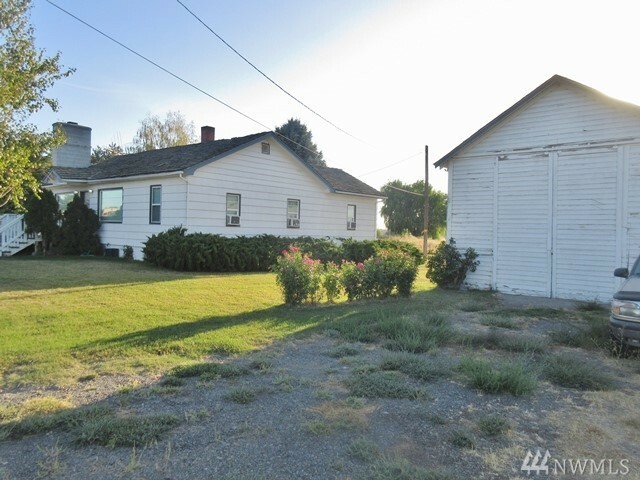 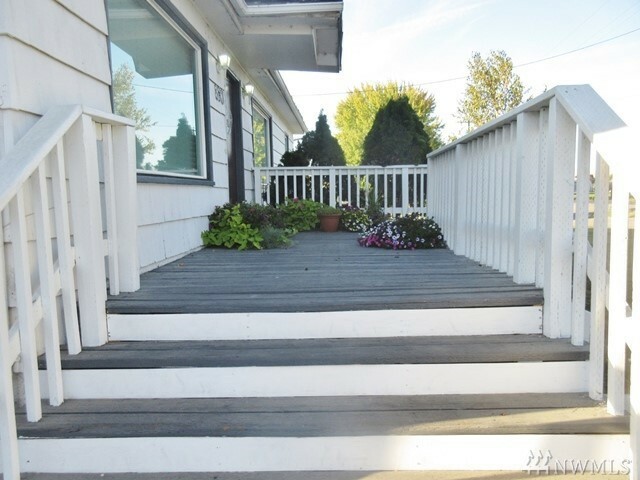 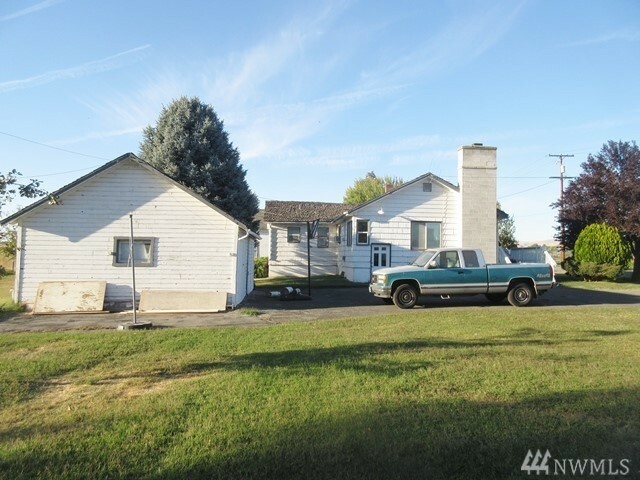 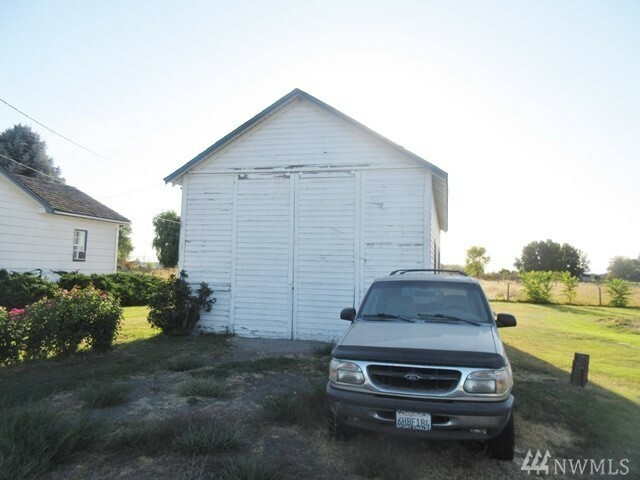 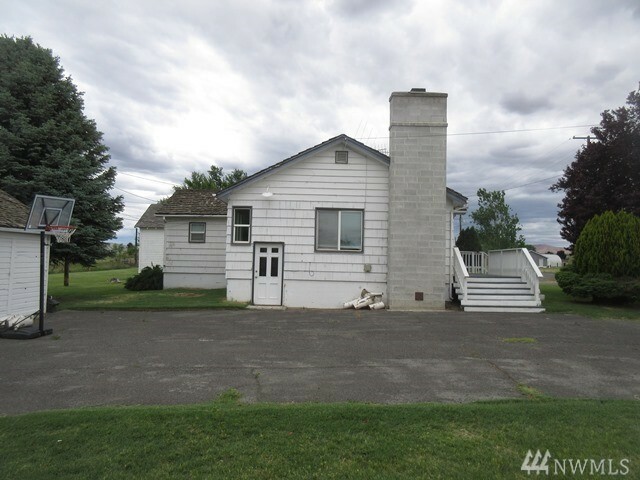 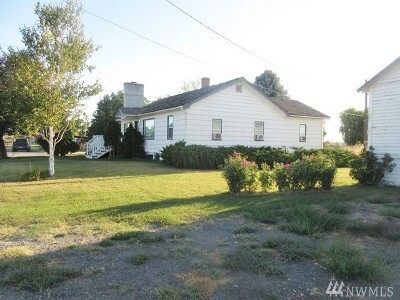 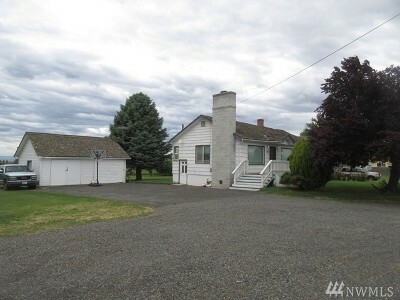 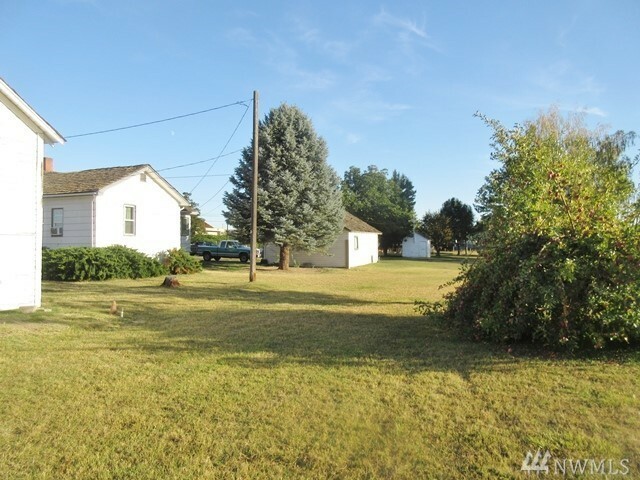 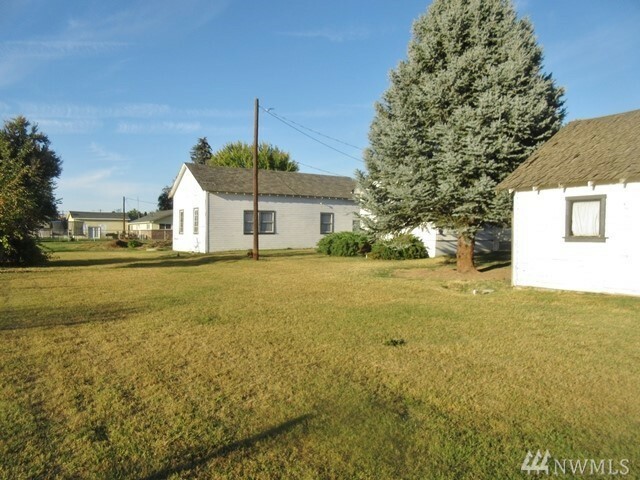 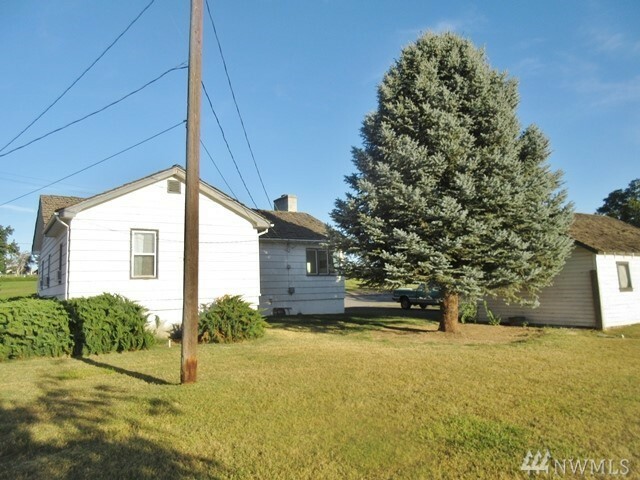 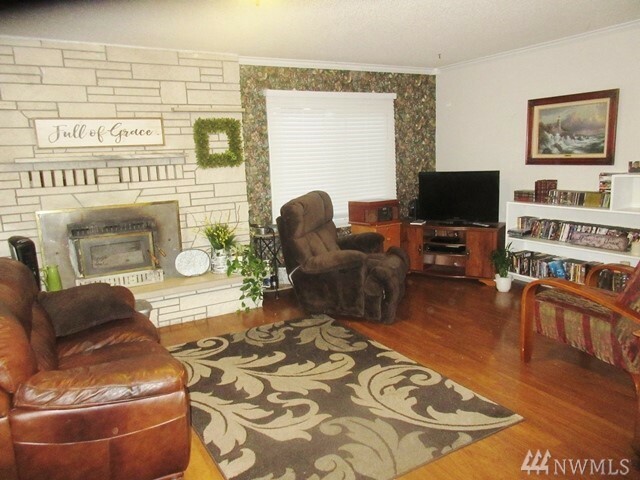 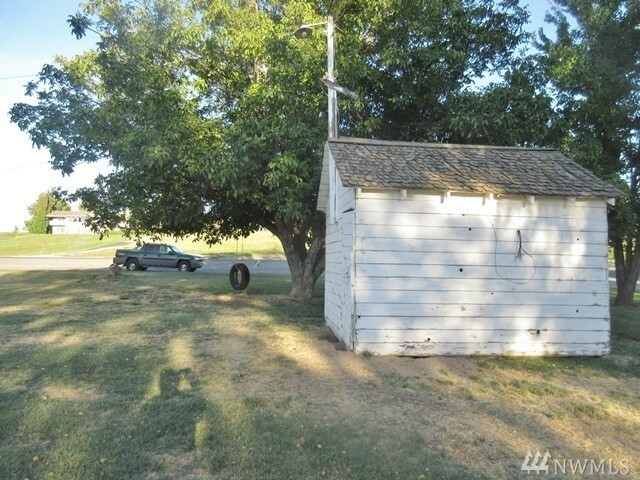 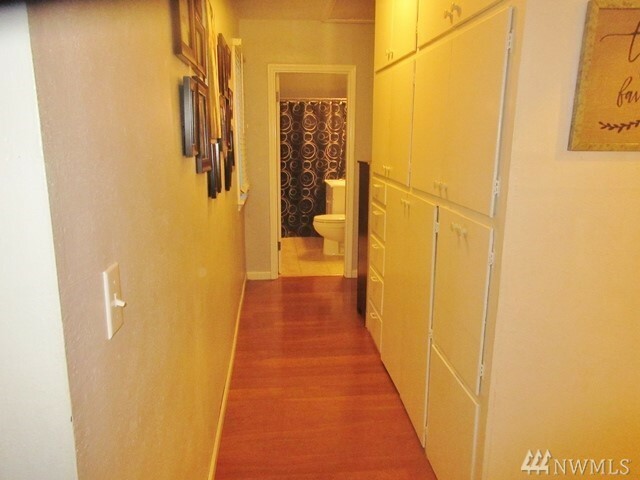 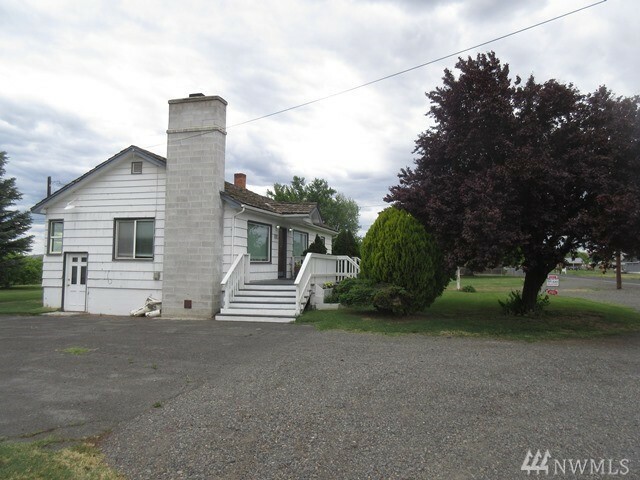 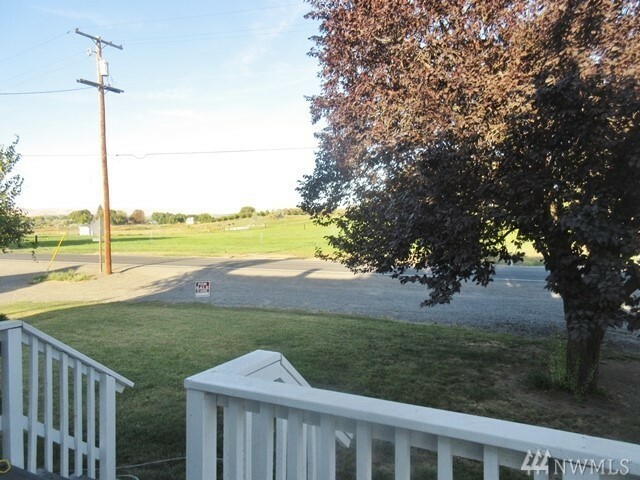 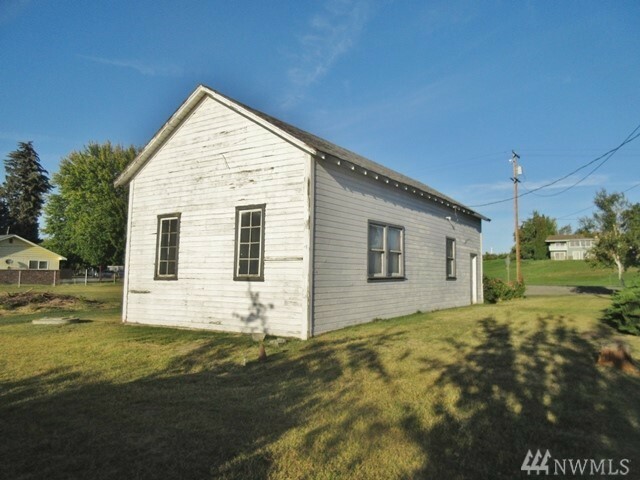 Great Country Home minutes away from Zillah on 1+ acres with loads of updates and charm. 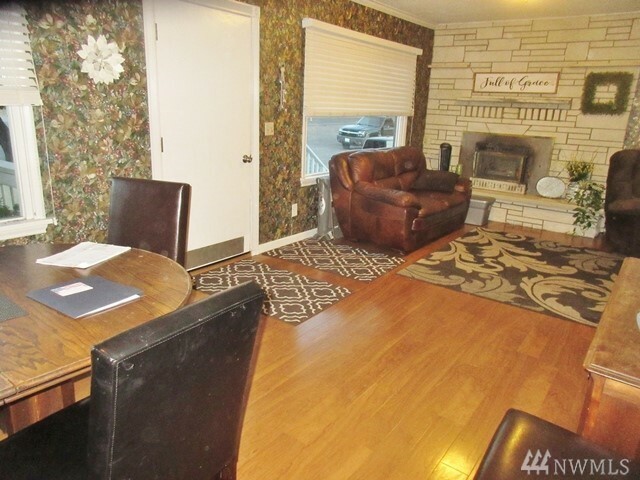 This 3 bed, 2 bath home also has a detached garage and large detached shop with 16FT door and concert floors perfect for any type of project. 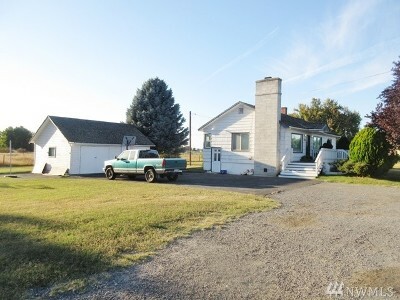 All this with easy access to I-82 makes this a must see.